Sant Clara, October 22, 2018 – Mobile technology is becoming central to the entire travel experience. To equip the hospitality industry with solutions that better serve Chinese tourists, CITCON, the integrated mobile payment, and commerce solution leader today announced the integration and partnership with MyCheck, a leading mobile payment technology provider for the hospitality industry. By integrating CITCON solutions through MyCheck, hospitality groups would be able to offer a seamless and secure travel experience with Alipay and WeChat Pay, the most preferred payment and social media platforms for over one billion Chinese consumers, to drive business growth with three major components. With increasing disposable income, fewer visa restrictions, better exchange rates, and more flight connections, the love for outbound travel still remain in China. The number of outbound trips has reached 129 million in 2017, making China the largest source of outbound tourists in the world. One of the major issues travel brands face is high online booking abandonment rates. A SaleCycle study found that 81% of shoppers abandon their booking due to overly complicated checkout process which involves lengthy forms and credit card details entry. 93% of Chinese tourists would consider using mobile payments when traveling overseas, while 91% would show greater willingness to spend and shop if merchants accept Chinese mobile payment brands, according to a recent survey by Nielsen. MyCheck is the hospitality industry’s leading mobile payment technology provider offering various products that can be used separately or combined to equip hotels and restaurants with a powerful digital customer engagement experience. The MyCheck mobile payment platform is equipping hospitality brands with a secure, fast and engaging digital experience for guests. 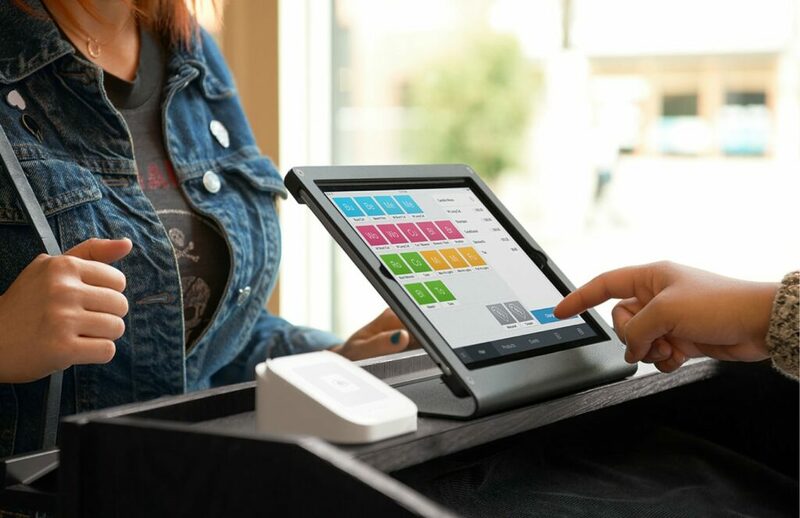 MyCheck aligns brands with ever-changing compliance standards, payment options and user trends needed to master the digital guest experience quickly and professionally, from hotel check-in/- out to restaurant mobile ordering with loyalty and rewards included. MyCheck was founded in 2011 by Erez Spatz, Tal Zvi Nathanel, Asaf Wertheimer and Shlomit Kugler. For more information, please visit www.mycheck.io.